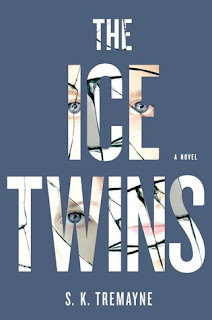 I was rather intrigued while reading the premise for The Ice Twins, it appeared to have a number of elements going for it - spooky, mysterious, emotional and suspenseful. I am not sure if this is the authors debut but hats off to her/him for genuinely making me care about this family. There are many emotions that death brings on, especially when it's your child. 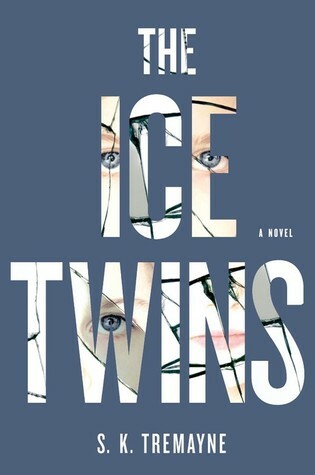 This book brought that out but when you add a twins strange and shocking behavior - how does one cope and even understand it. That being said as much as I cared for the Moorcraft's I really struggled at times here. Even though I finished this book in a matter of days, (I just needed to find out what was happening to Angus, Sarah and Kristie/Lydia), I found it somewhat depressing and sad. Needing a fresh start this family moves to a small Scottish island hoping for a chance to regroup and try to put the past behind them. There is a lot going on here and you really need to pay attention. I couldn't grasp the fact that Sarah could not recognize her own daughter, she is 7 years old and I suppose maybe if I was around twins it might be possible at that age to get them mixed up but as a mom I feel she would know which was which. Secrets and more secrets seem to be the theme here and even when I finished the book I still had questions left unanswered. The ending is what really left me feeling down, hats off to the author for bringing that kind of emotion out. 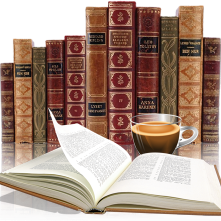 The author does have a way with words, with vivid descriptions I had no problem visualizing the lighthouse, the island and even the house where the tragedy occurred.